Greenhouse Fabrics: Merry Christmas from Greenhouse Fabrics! 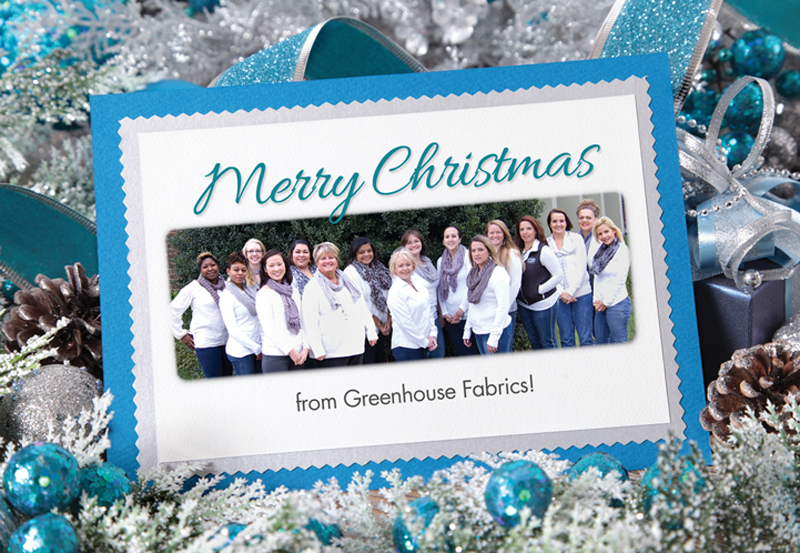 Merry Christmas from Greenhouse Fabrics! We will be closed December 25, 26, 31 and January 1 for the holidays. You can always shop greenhousefabrics.com for all of your fabric needs!